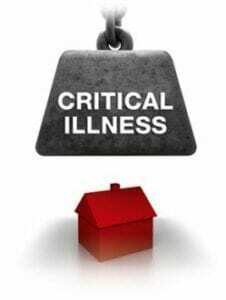 Critical illness insurance is an insurance product in which the insurer is contracted to typically make a lump sum cash payment if the policyholder is diagnosed with one of the specific illnesses on a predetermined list as part of an insurance policy. Get in touch with us right away if you are looking for critical illness coverage. 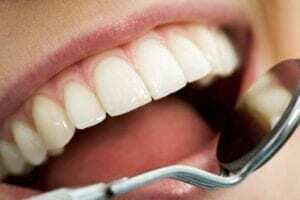 Looking for dental policy that can help cover the cost and expenses of your dental needs? Needing coverage for Vision and Hearing. too? With Secure Insurance Group, you can find affordable coverage that fits your needs and your budget. People don’t go to nursing facilities because they want to; they go because they have to. Kemper’s policy gives you the flexibility to utilize the type of care that can be right for you…in the comfort of your own home. 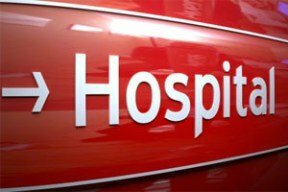 With the ever-increasing incidence of in-home care as a result of people being discharged from the hospital faster, this policy has become very popular. This policy is designed to help provide care in your home instead of in a hospital or nursing home.